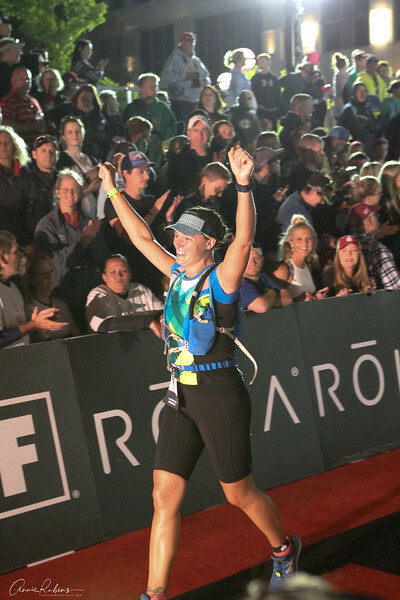 Finishers from 7 pm to midnight at Ironman Wisconsin, in Madison, Wisconsin on September 10, 2017. Search by bib number or team name (PAC, BBMC, E3, MM, IW, MTT, SBR). View all, not every bib number clearly identifiable.